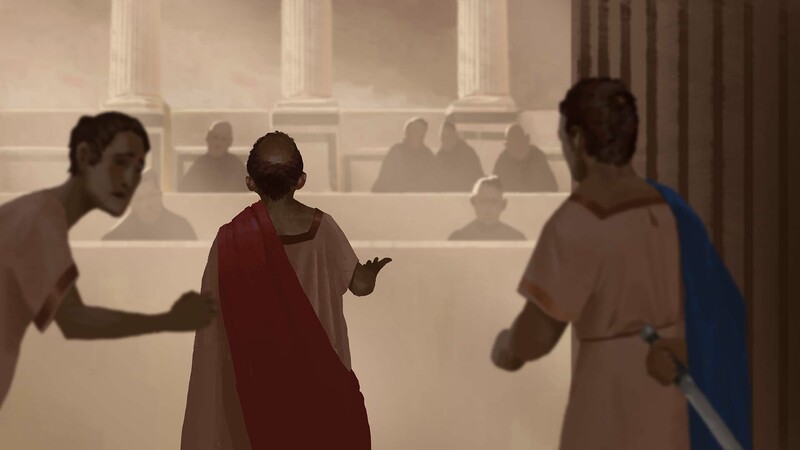 Firefly Studios has announced Romans: Age of Caesar. 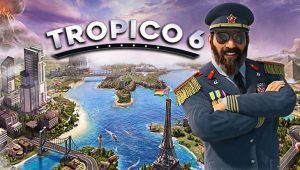 The new city-builder is described as a cooperative-enabled grand strategy MMO, and it’s coming to Windows PC and mobile devices in 2019. 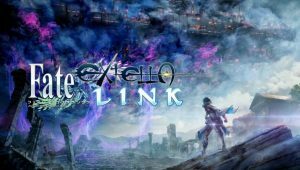 Featured above, you can view the reveal trailer for the game. Build Rome together! 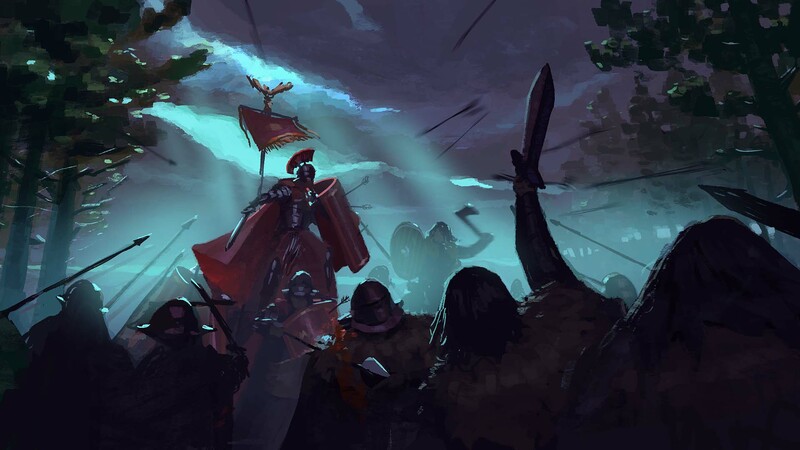 A co-operative grand strategy MMO from a team of veteran city builder developers, Romans: Age of Caesar is the latest historical strategy game from Stronghold developers Firefly Studios. 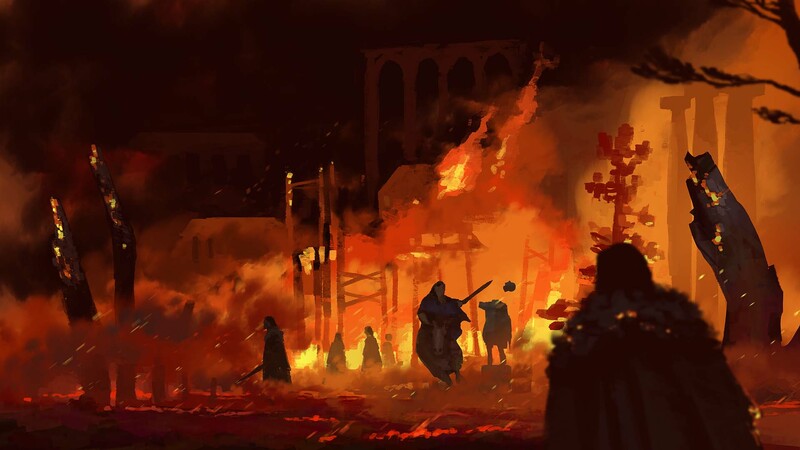 Players must rebuild Rome as they share resources, re-establish trade routes and protect their cities from barbarian invasion. 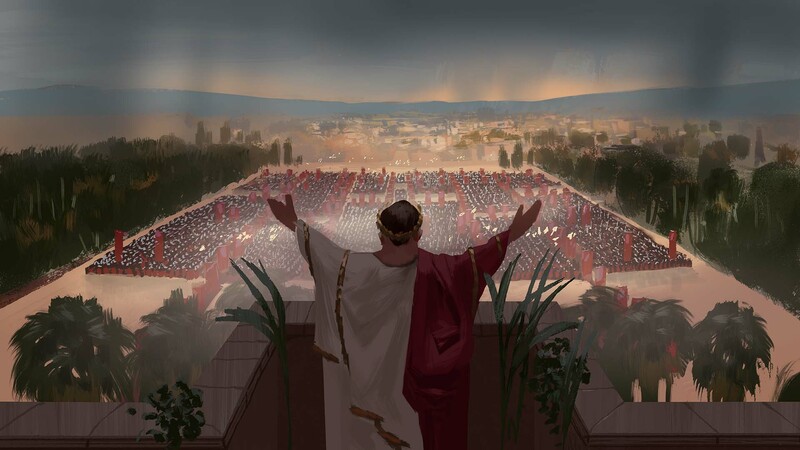 Experience classic city builder gameplay online across on an entire continent, working with fellow governors to rebuild the great cities of Rome. Revive the republic and restore the Roman Empire to its former glory! Following the success of Stronghold Kingdoms, Firefly’s first ever MMO and cross-platform game, prototyping began on a spiritual successor that would become Romans: Age of Caesar. 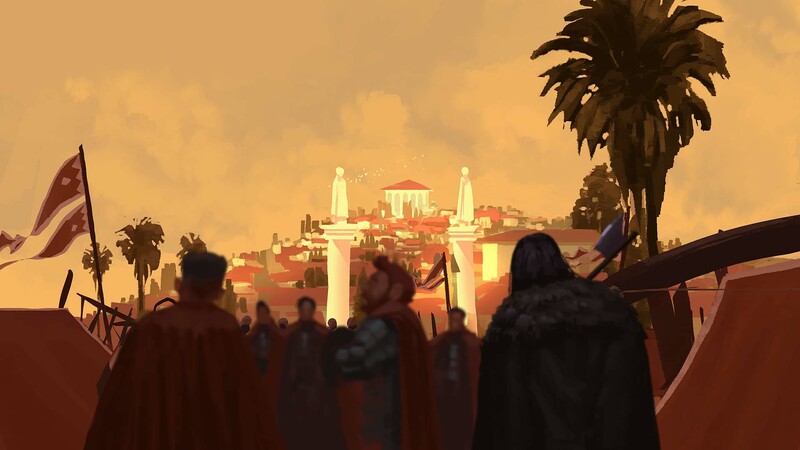 Building on the development of their first MMORTS, the team went about designing an online co-op city builder with thousands of players working together to rebuild Rome. 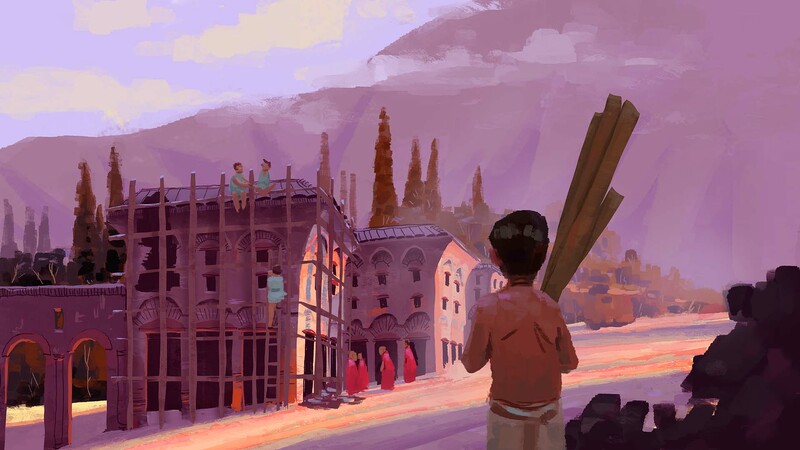 The result is a shared world builder that returns to the classic Roman setting designer Simon Bradbury and producer Eric Ouellette made their name with before founding Firefly Studios. 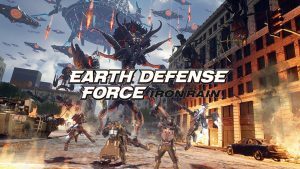 The game is currently in a limited closed Alpha test with a Beta and eventual release planned for later this year on PC and mobile. Build Rome Together – Co-operate with thousands of other players to rebuild the great cities and empire of Rome. Grow Your Economy – Share resources, knowledge and legionnaires to expand your city with unique districts and features. Perfect and Protect – Plan the roads, services and overall design of your economy while holding back barbarian hordes. Reforge an Empire – Trade with fellow Romans, ally with your countrymen and crush the savages from England to Africa. Kill Caesar – Barter or backstab your way to the top of the Senate. How long can YOU hold the title of Caesar?